Health & Safety Programs | Advanced Consulting Ltd.
At Advanced Consulting & Training, we offer a wide range of workplace safety programs. Our courses cover the essentials of safety, such as emergency first aid, CPR, etc. 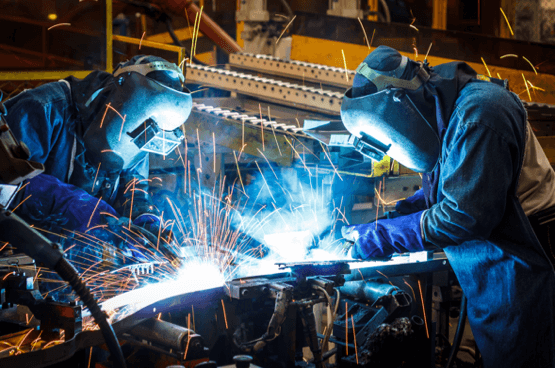 We also go into detail on various safety aspects of specific operations, meaning you’ll be able to find the appropriate course(s) that apply to your field and your organization’s needs. We conduct courses at our facility on Antares Road in Ottawa, and can also facilitate on-site training at your location. No matter how big or small your team is, we can tailor training to meet your requirements. 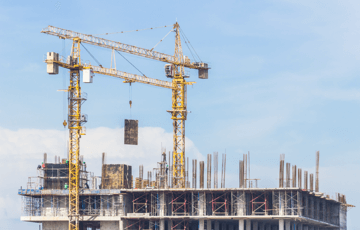 ACT’s safety training programs are approved by and conducted in compliance with the Ontario Ministry of Labour, and are designed to keep your company operating safely. 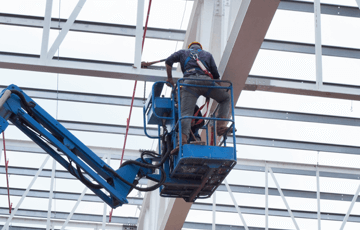 In this hands-on training course you will learn proper fall protection practices specific to boom lifts and safe operation, with the goal to protect your own safety and those around your work area. Ideal for beginners & as a refresher. 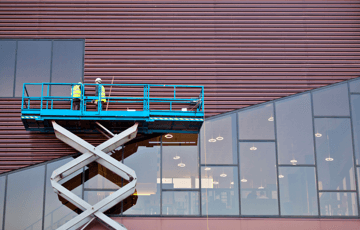 One of our more popular courses, the Scissor Lift program trains staff how to work on and operate a scissor lift safely, while using effective fall protection systems to protect yourself and those you work around. 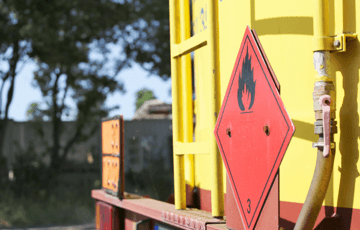 The Dangerous Goods safety training course is targeted at carriers, shippers, receivers & drivers responsible for the shipping, receiving & delivery of Dangerous Goods as defined under Transportation of Dangerous Goods law. The Crane course is geared towards individuals who supervise Overhead Crane operators or operate an Overhead Crane as part of their day-to-day job activities. It is a comprehensive, hands-on safety training course. 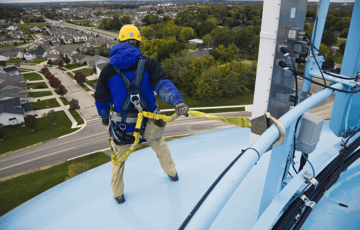 The Working at Heights course trains on the proper use of fall protection equipment when working at heights to prevent serious injuries and/or fatalities, including fall arrest systems and other fall protection. 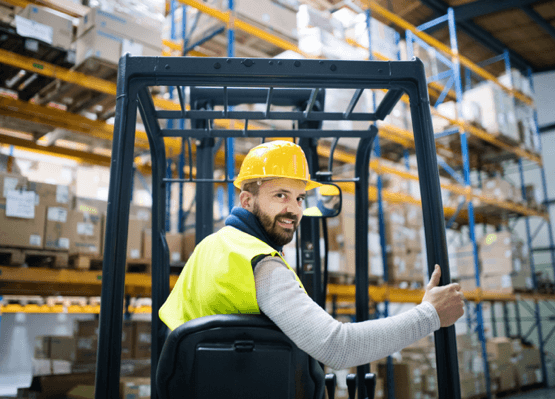 Our forklift safety training classes cover pre-shift inspections, safe lifting, operating and load handling procedures, proper parking & immobilization, pedestrian safety and the proper use of hand signals. In addition to the above courses, we also offer workplace safety training in a number of specialized areas. 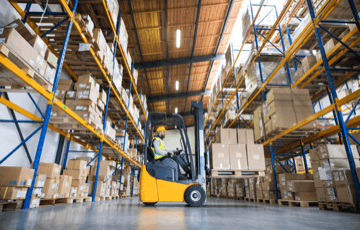 These include specific stages and components of workplace operations, some applicable across a wide variety of industries while others are more niche. If you don’t see what you’re looking for, let us know.